5 Star Auto Plaza Offers quality used autos and flexible financing options throughout the St. Charles, MO vicinity. Our service is unmatched and we guarantee your satisfaction. 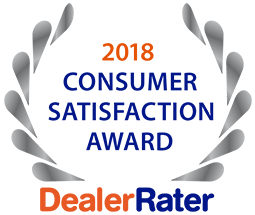 5 Star Auto Plaza offers unmatched financing options for every situation and the most reliable used cars in St. Peters, MO and surrounding areas. 5 Star Auto Plaza Offers quality used autos and flexible financing options throughout the St. Louis, MO vicinity. We are a Buy Here Pay here dealership, and we guarantee your satisfaction and loan approval!